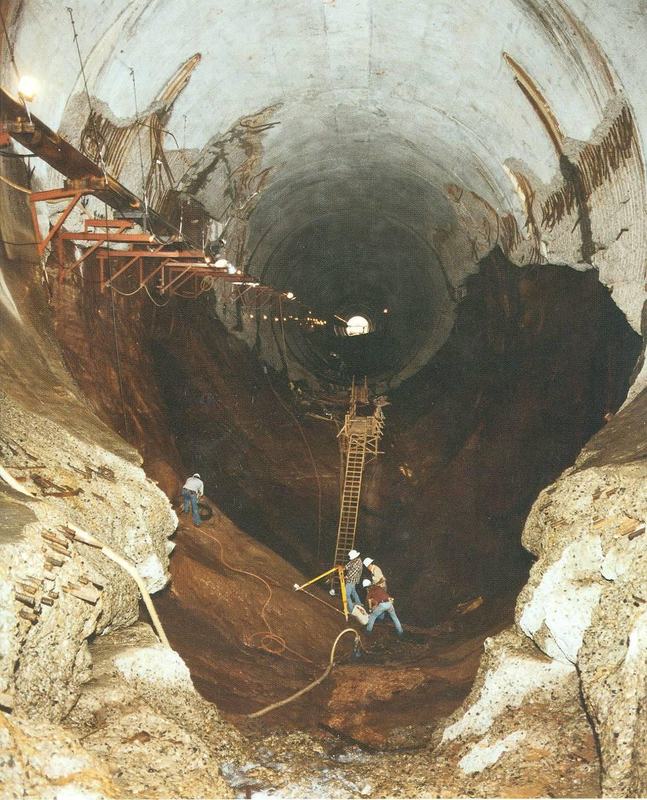 1999 - Review: Glen Canyon Dam adaptive management program. National Academy of Sciences. 2005 - SCORE Report. USGS. 2010 - A Cautionary Tale. Susskind. 1922 - The Fall Report: Problems of Imperial Valley and Vicinity. 1929 - Weymouth Report. 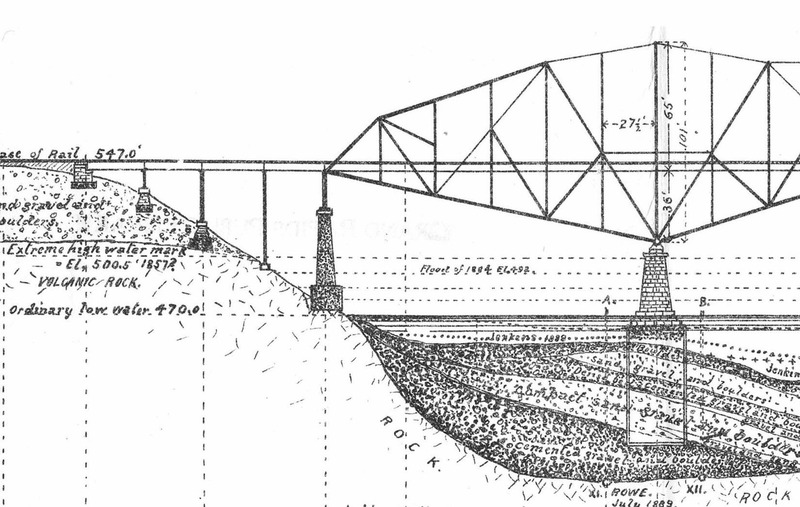 Technical record of Hoover Dam. Bureau of Reclamation. 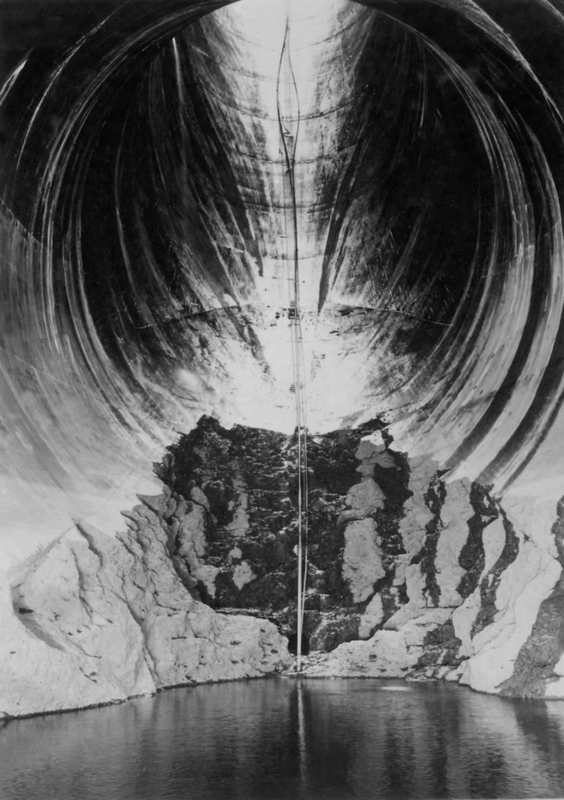 1933 - The Construction of Hoover Dam: Investigation, Design & Progress. 1939 - Boulder Canyon Project Final Reports Part V: Technical Investigations. 1965 - Lake Powell: Jewel of the Colorado. 1970 - Glen Canyon Dam technical record of design and construction. (searchable doc); Chronology; Intro; Geology; Foundation; Dam; Spillways; River Outlets; Penstocks; Powerplant; Switchyard; Visitor Center; Consruction, Appendix. 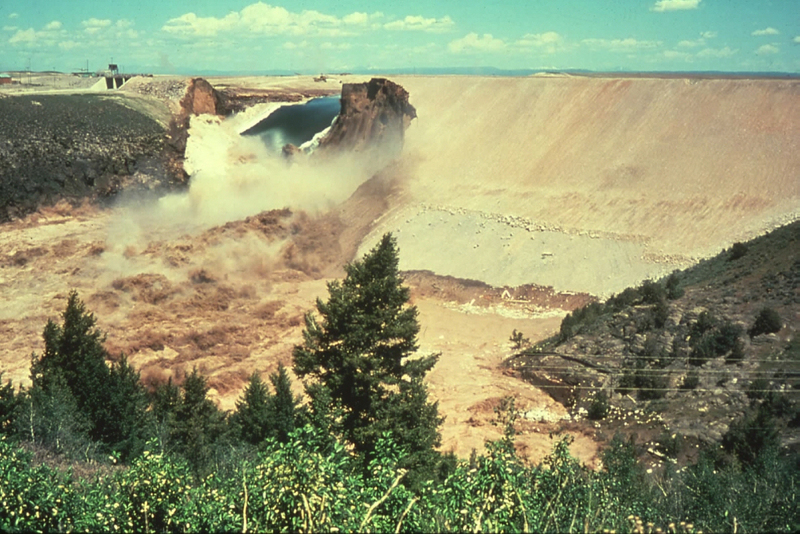 1998 - Dam failure inundation study & Inundation Maps. 1944 - Water Supply Paper 918. USGS; Dickinson. 1948 - Floods in Colorado. USGS; Follansbee. 1994 - Paleofloods in Grand Canyon. O'Conner and Baker. 1998 - Dam failure inundation study & Inundation Maps. Bureau of Reclamation. 2001 - Floods and riparian vegetation on the San Juan River. (Poster). Webb et al. US Geological Survey. 2008 - Evolution of Hoover Dam Inflow Design and Flood Study. (2002 version). Swain. 2009 - The Big Washout: The 1862 Flood in Santa Clara. Compton. 2010 - Flooding in the Dolores River Basin, Colorado and Utah: Insights from Paleofloods, Geochronology and Hydroclimatic Analysis. Cline. 2013 - Atmospheric Rivers. Dettinger & Ingram. 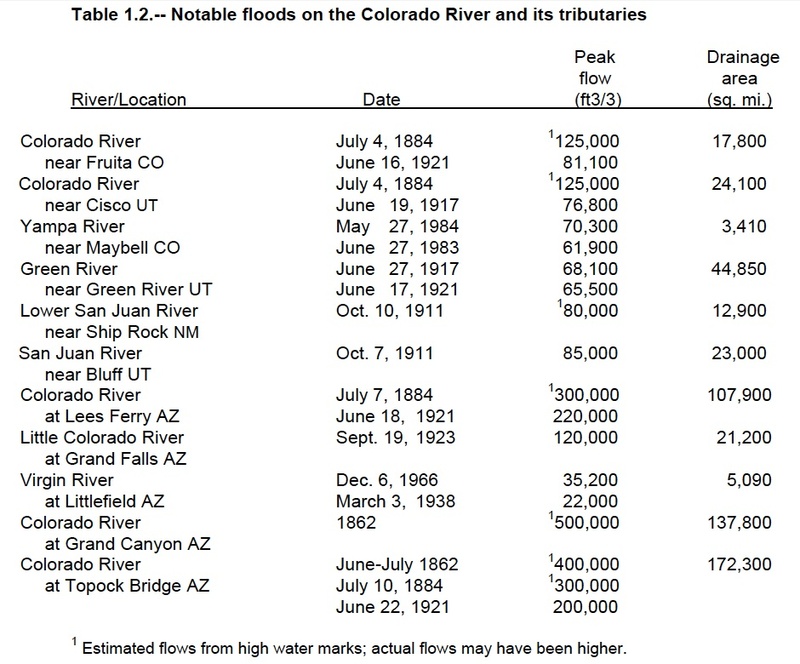 2014 - A 2000 Year Record of Magnitude and Frequencies of Largest Upper Colorado River Floods near Moab, Utah. Greenbaum et al. 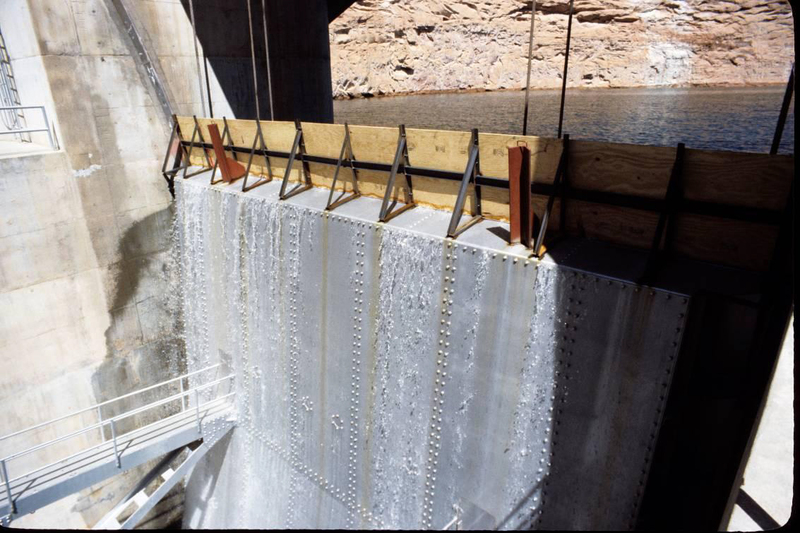 Dam Safety Reports: Glen Canyon, Fontenelle and Navajo dams. ICOLD. 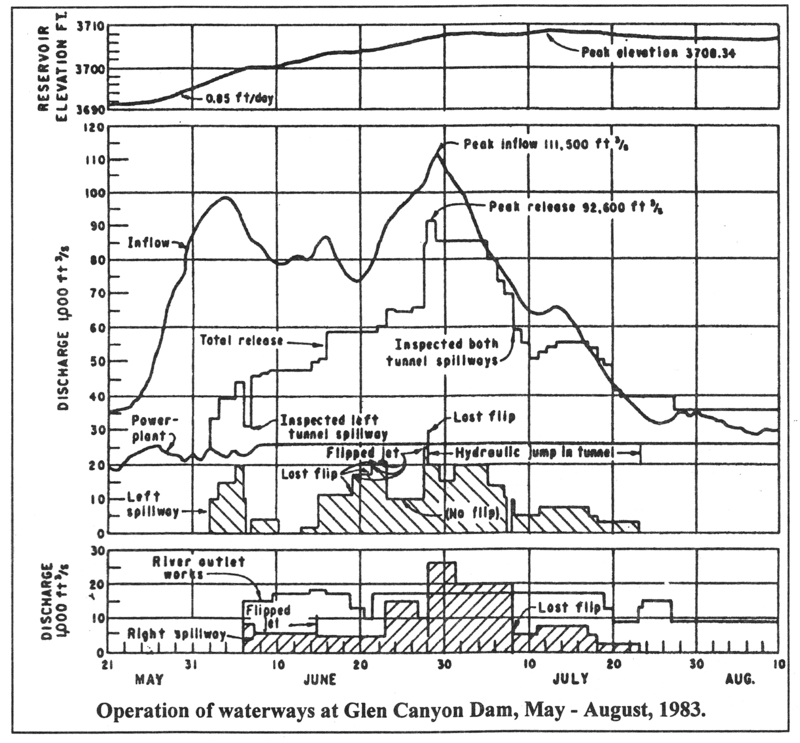 1983 - Schematic of water releases of spillway emergency at Glen Canyon Dam. 1959 - Probability Analysis Applied to a Water-Supply Problem. Leopold. 1965 - Water Supplies of the Colorado River. Tipton. Upper Colorado River Commission. (notes on report). 1983 - Effects of Carbon-Induced Climatic Change on Water Supplies in the Western USA. Revelle and Wagoneer. 1993 - The Colorado River Basin and Climatic Change: The Sensitivity of Streamflow and Water Supply to Variations in Temperature and Precipitation. Nash and Gleick. Environmental Protection Agency. 1967 - Congressional hearings in March; (searchable). 1967 - Congressional testimony of Sierra Club (David Brower, Hugh Nash, Jeffrey Ingram) and Stephen Jett of the Navajo Nation. 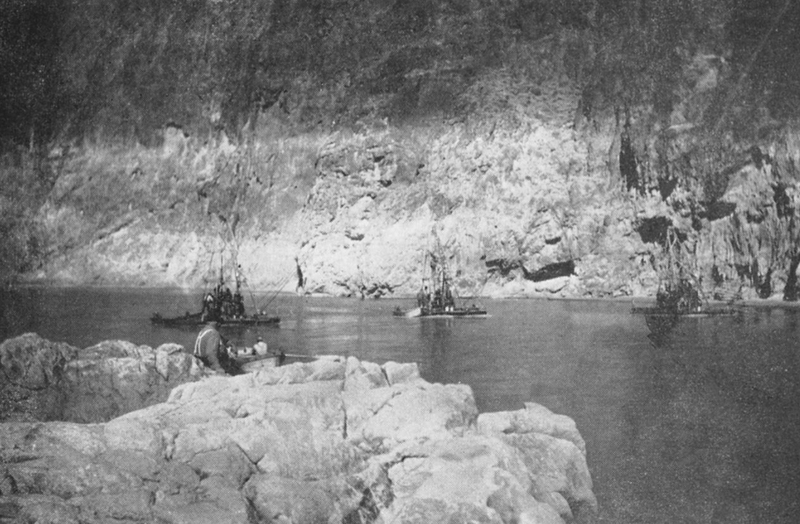 1962 - The Rotenone Project (native fish genocide). Halverson. 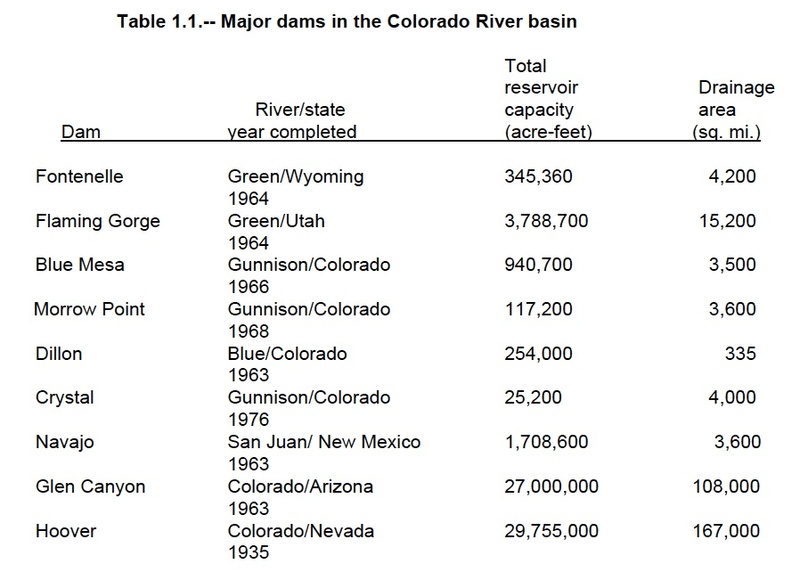 1979 - Colorado River Basin Problems. GAO. 2008 - Water Scarcity in the Colorado River basin. GAO. 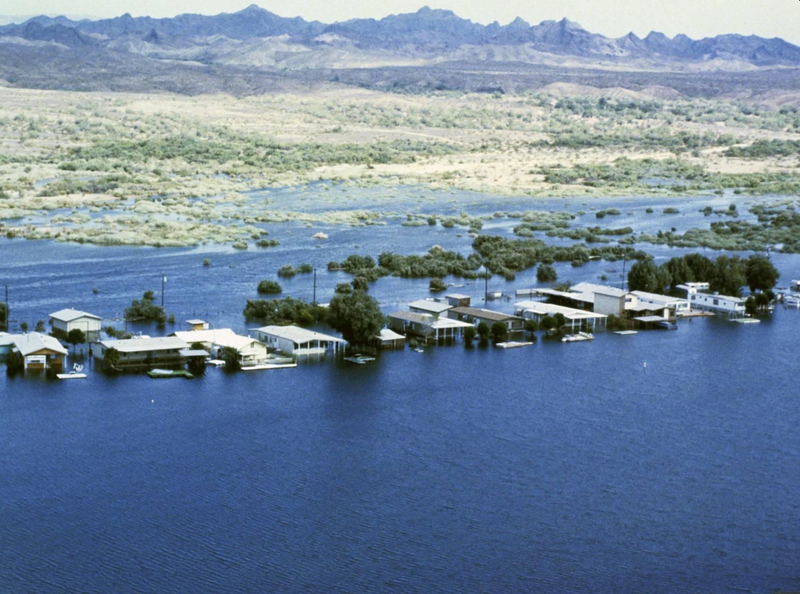 1960 - Comprehensive study of Lake Mead sediment and hydrology. US Geological Survey and Bureau of Reclamation. 1987 - Lake Powell sediment survey. Bureau of Reclamation. 1990 - Colorado River Sediment. Andrews.